From The New York Times best-selling author of Bird's-Eye View comes this twisting saga of a family changed forever by tragedy. When the husband and wife team of Walt and Jocelyn Gaines travel to South America to contribute their archaeological expertise at a newly uncovered Mayan site, no one could predict what happens next. 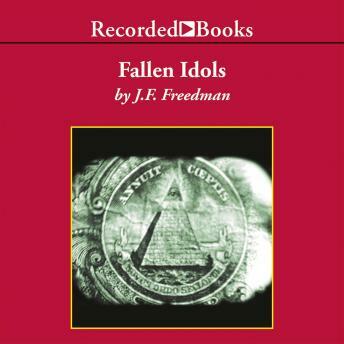 Fallen Idols is a riveting novel of uncommon discoveries.